Give your logo’s profile a boost with this Hi-Speed USB custom drive! 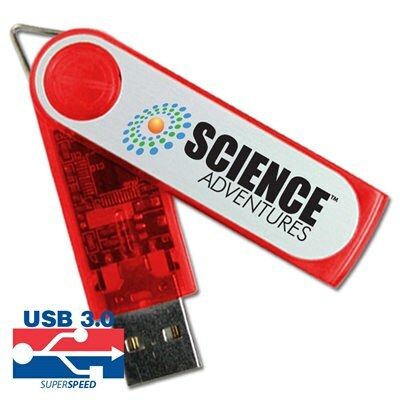 Made out of brightly colored plastic with a durable aluminum surface, the custom Boost USB features a swivel design, an LED indicator light, and a built-in key loop for easy transport. It comes with a FREE 4-Color Silkscreen or Laser Engraving so you can personalize the Boost with your logo or brand. It also comes with 100MB of FREE Data Preloading! The Boost is available with FREE shipping and has a customizing turn that can take up to 10 business days. USB 2.0 USB 3.0 Premium USB's SuperSpeed 3.0 Drives offer efficient data transfers - 10 times faster than 2.0 Drives! 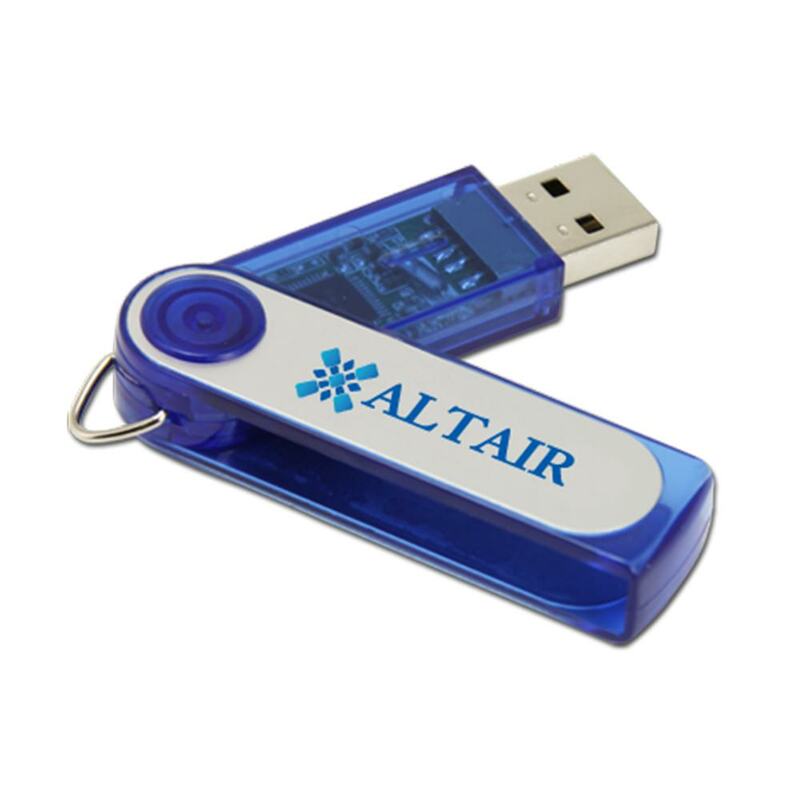 For maximum efficiency, use USB 3.0 Drives with computers that feature blue PCB ports, specifically designed for USB 3.0. 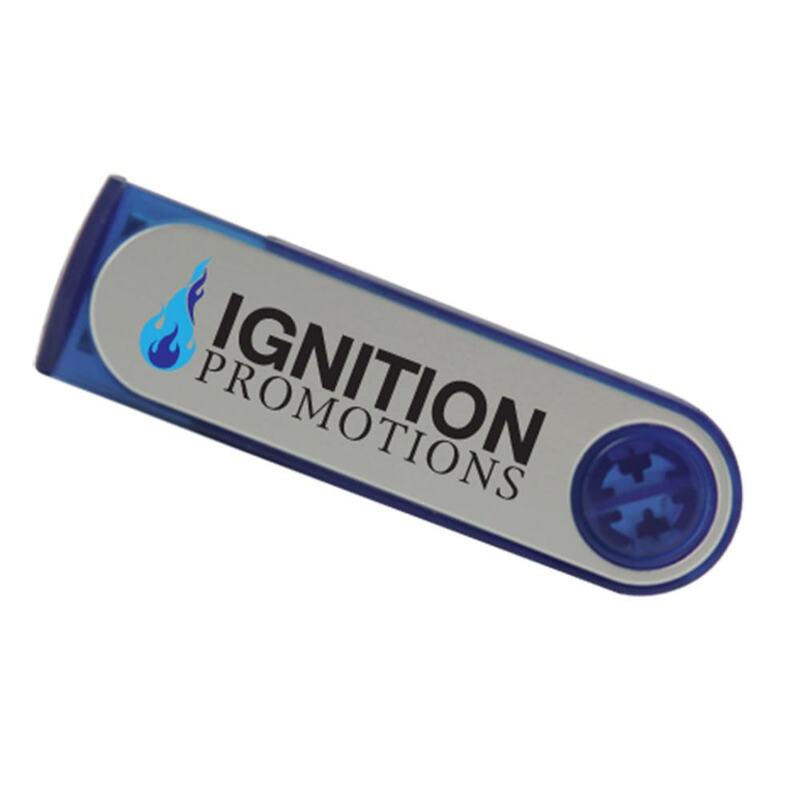 Give your logo a Boost with this eye-catching USB custom drive! 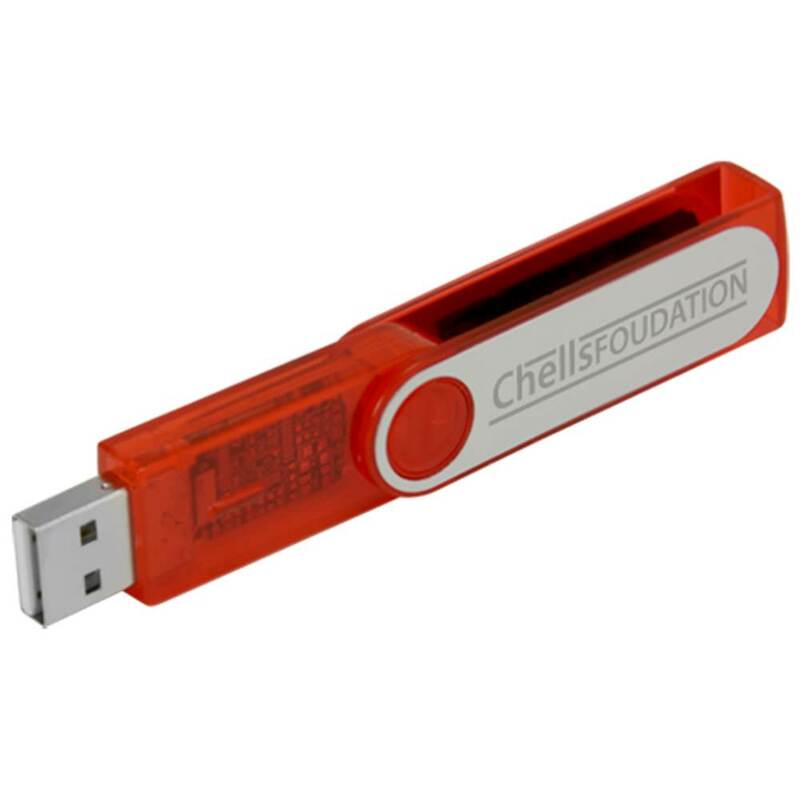 Our Boost custom drive comes in a colorful plastic body with an aluminum surface for added protection. It comes with a FREE 4-Color Silkscreen or Laser Engraving so you can personalize the Boost with your logo or brand. The Boost features a swivel design that offers easy access to your drive and protects it when it’s not in use. It’s capless and has an LED indicator light that will tell you when the drive is powered on or busy. The Boost comes with a built-in key loop so you can attach it to your keyring, belt loop, strap, backpack, purse, laptop bag, or anywhere else you want this on hand. Fill it up with 100MB of FREE Data Preloading! 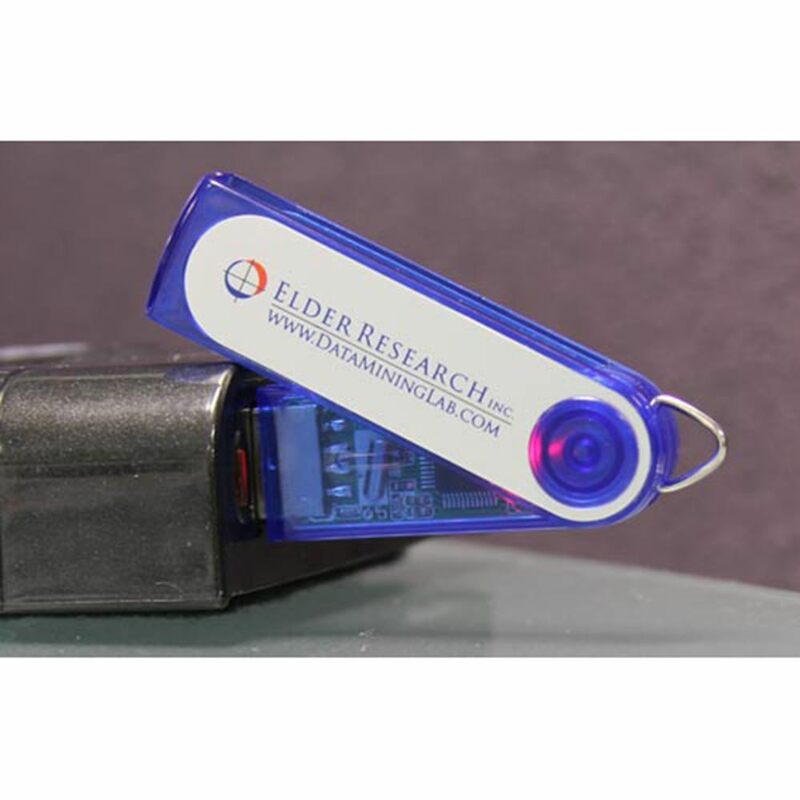 The Boost has data storage capacities ranging from 128MB to 32GB, which gives you plenty of room for your documents, pictures, videos, presentations, multimedia, and videos. The custom Bookst has a shock resistance of 1,000G, up to 10 years of data retention, and a limited lifetime warranty. The Boost is available with FREE shipping. Turn times for customizing this bold USB drive are within 10 business days.